The 'Merlin' D.C. fully-automated, Servo-Motor powered mounting is quite unique, in that nothing like this has been offered in the marketplace previously. It is highly versatile, and can be used to mount a wide variety of imaging devices, from Spotting Scopes & Astronomical Telescopes to Camcorders & Cameras. 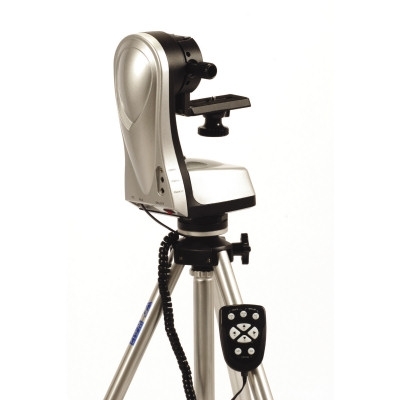 The mount can also be used for Astrophotography and Security/Surveillance applications. Check out the amazing features this mount offers and the benefits it can provide, as a solution for all your imaging applications! !